Filing taxes on your own is known to cause severe headaches. Getting an experienced tax professional to handle your personal and/or business tax preparation offers our clients the piece of mind that they deserve. You know your business, but we know taxes. 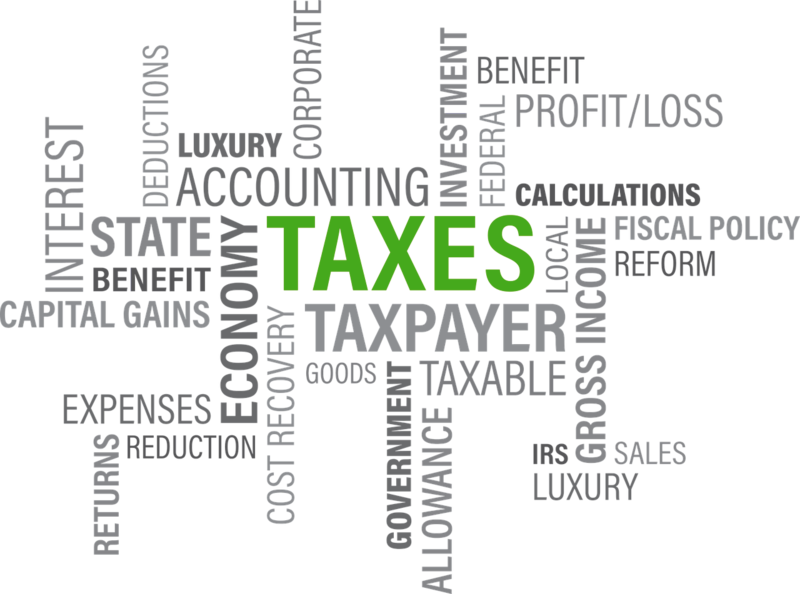 EFS Group will ensure that your business is in compliance with federal, state and local tax regulations. We are experienced in all aspects of business and will make sure you take advantage of every tax deduction you qualify for. We handle all business returns including 1120s, 1120Ss, 1065s, 990s and more. Our forward-looking mindset frees you to focus on planning ahead to meet the goals you’ve set for the growth of your business. Our tax experts will take care of you. They’ll work with you every step of the way, from planning, preparing to file your tax return. We pride ourselves in having strong relationships with our clients, so expect the best when it comes to our customer service. We go above and beyond with the time we dedicate to individual clients, whether it’s over the phone, through email or getting things done for them in office. With all the available tax software people feel safe allowing these programs to do everything for them, but we know all too well that technology can fail. It’s not uncommon for these programs to miss things and cause you to end up paying more than required. With our attention to detail EFS can help you reduce your tax liability and keep you from paying more on your taxes than is necessary.